When the law enforcement officials respond to some crime case, a report has to be made & saved on file to help in future reference. These are important public records. 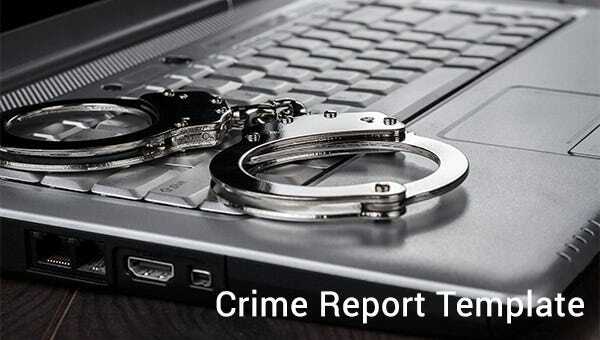 Do you too need to create a crime report and you are not exactly sure about the proper format? Now, these reports are crucial documents and hence one has to be appropriate with them. 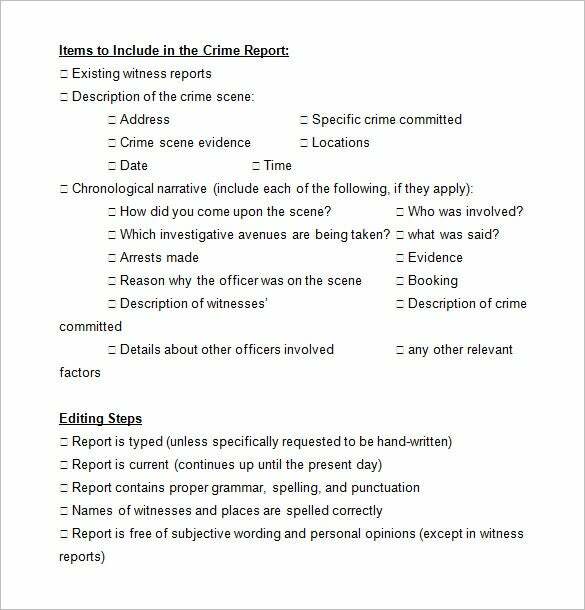 If you need ideas on structuring a crime report in the rightful manner, it’s better to go for Police Report Templates. The crime report templates are pre-made crime report forms, structured as per the standard crime report format. Thus, if you follow the templates, it won’t be a problem to create a proper crime report even if you have no idea on appropriate framework. Then, these templates would also help to save a great deal of time for you. 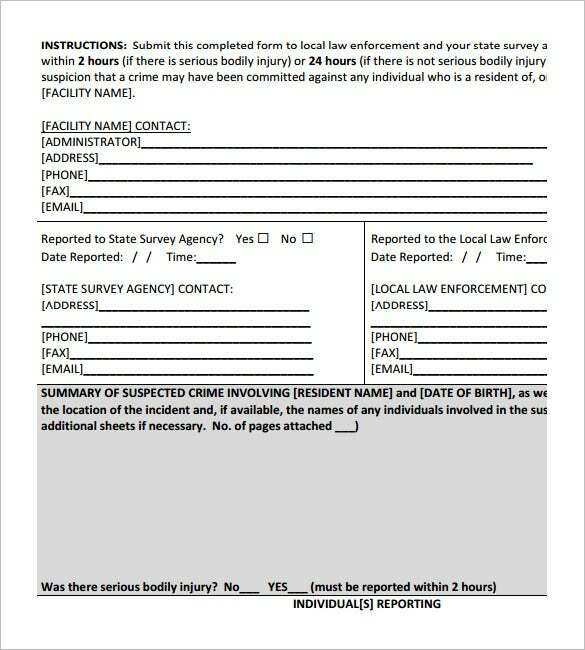 You are already getting a readymade form here where you would simply need to jot down the crime information- sans any need to create a full report right from the beginning. 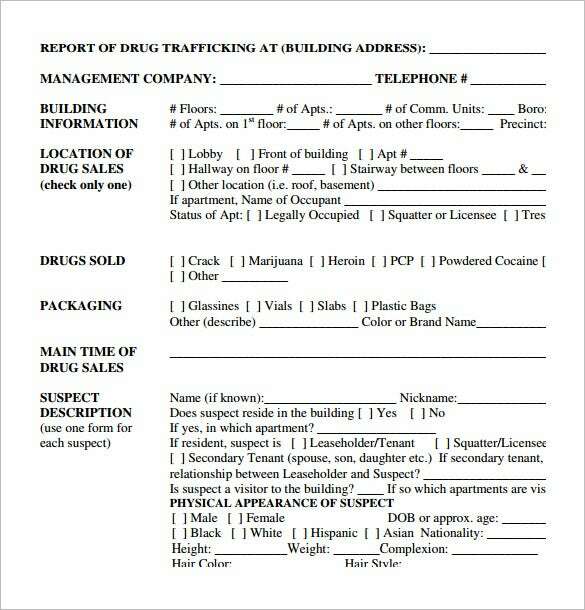 Moreover, you would be able to use the same template for all other Useful Sample Police Report Templates later on. These templates are available online.